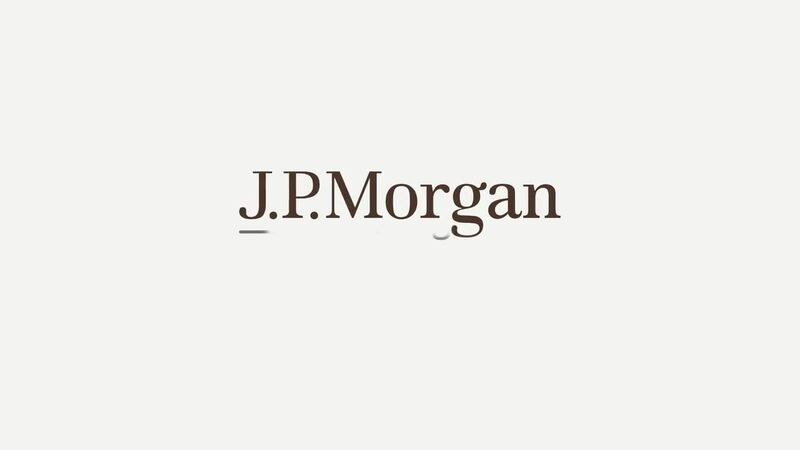 The UK Edge and Andrew Robbens explain J.P. Morgan's UK Equities fund range. Welcome to the first episode of our newest video series on the UK Edge. Andrew Robbens walks us through J.P. Morgan's UK Equities fund range in preparation for deep dives on individual funds coming in the new year.